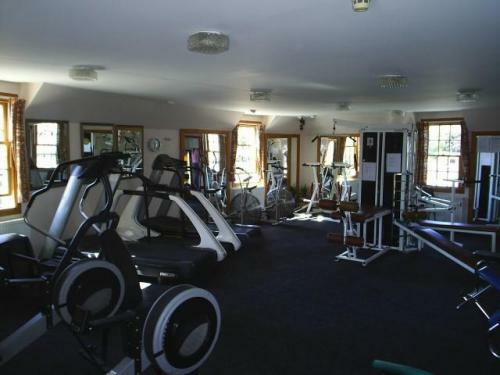 Our Leisure Centre comprises of a fully-equipped Gymnasium, heated swimming pool, spa, sauna and changing rooms. 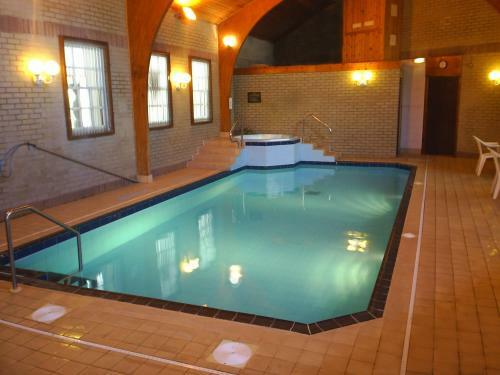 The facilities are free for resident use and memberships are available for public use. Please contact reception for an application form. Please Note:Children under 16 are prohibited from using the Gymnasium but can use the swimming facilities if they are accompanied by an adult at all times.